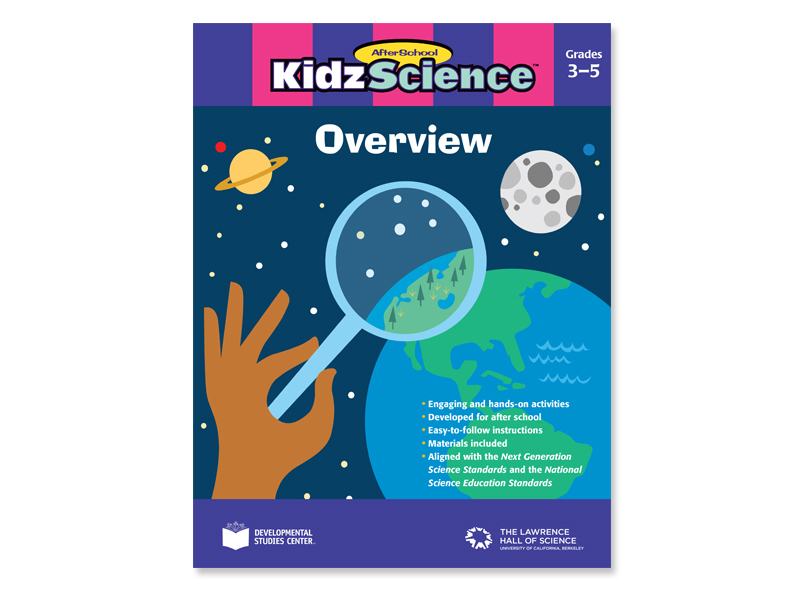 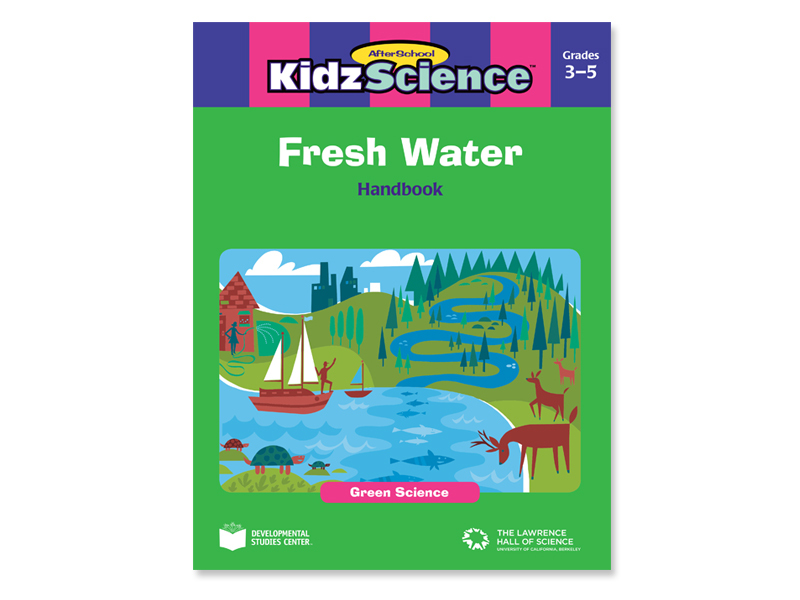 AfterSchool KidzScience™ enrichment kits help leaders and kids explore various areas of science such as: green, life, physical, forensic, and Earth and space. 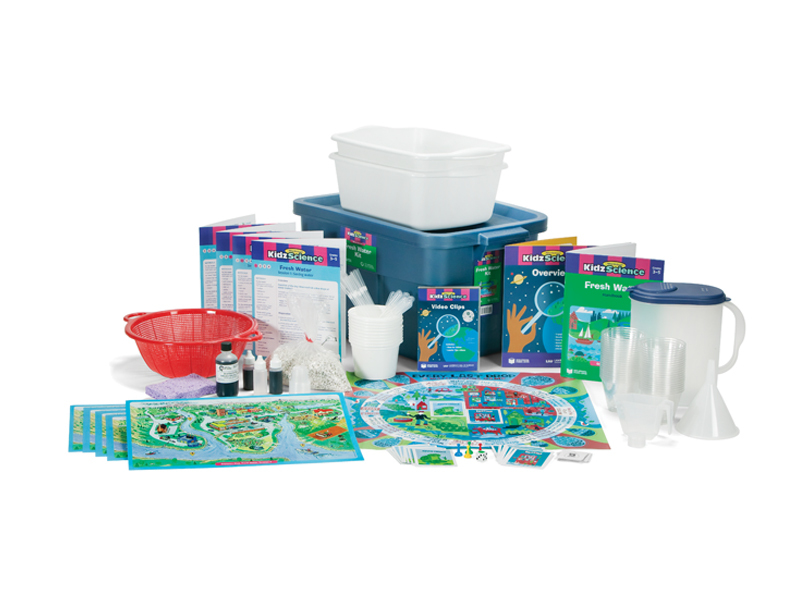 Each kit is shipped in a tub designed for ease-of-use in after-school settings, and contains all the materials needed to lead and conduct the experiments. 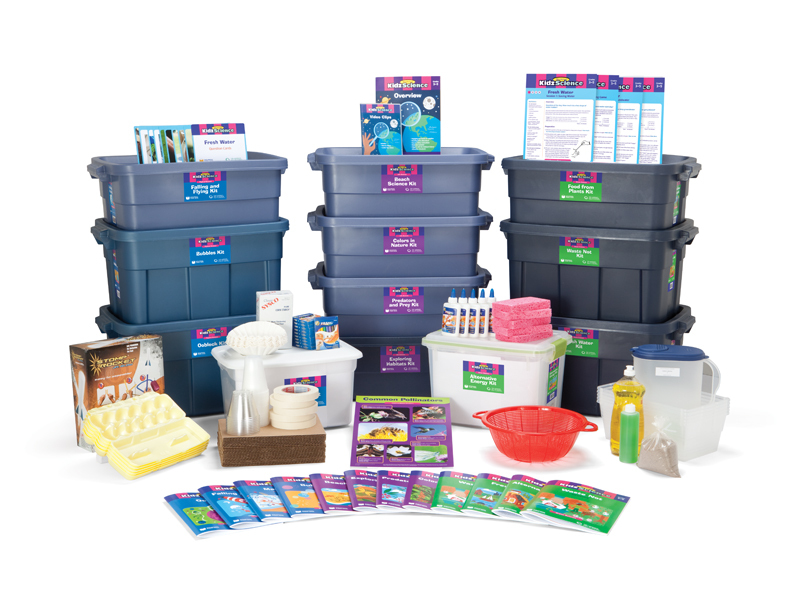 Each tub includes four sessions’ worth of materials packaged in grab-and-go bags. 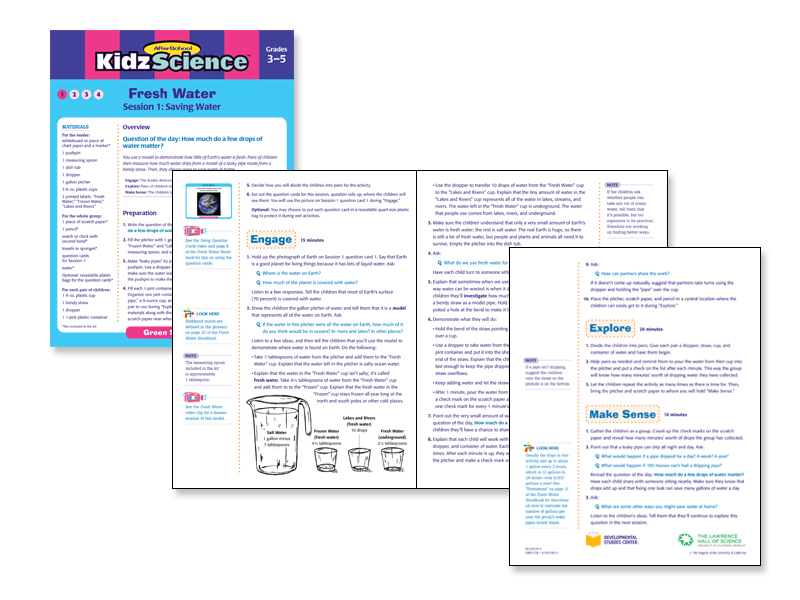 ’Berta designed KidzScience to coordinate with the other “Kidz” line products, AfterSchool KidzLit® and AfterSchool KidzMath™. 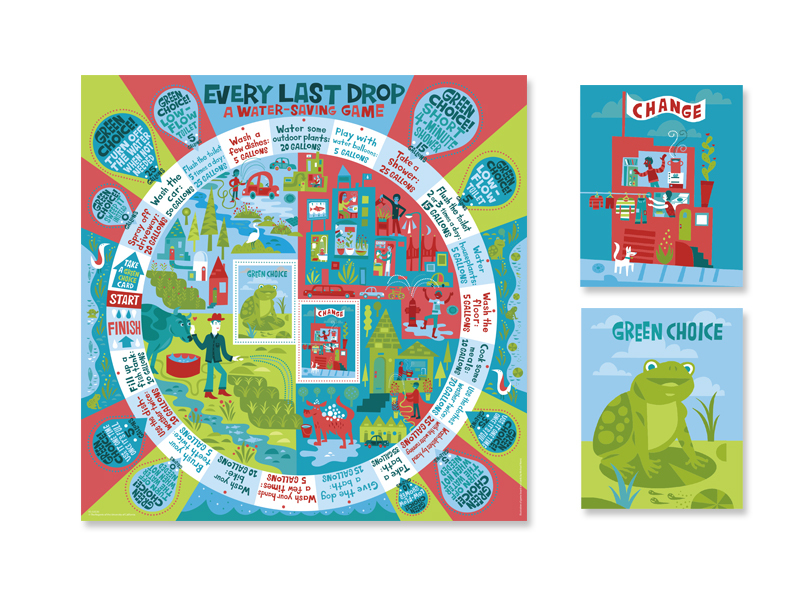 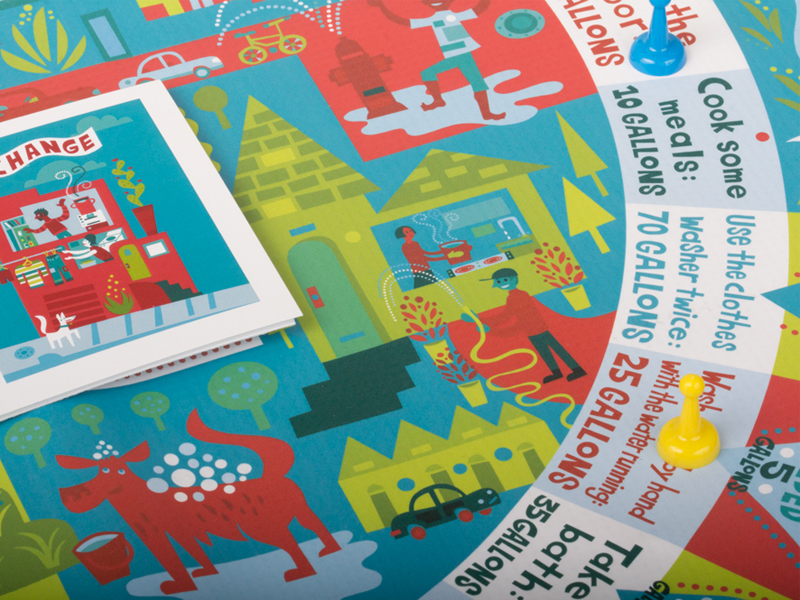 Illustrations are by Michael Wertz. 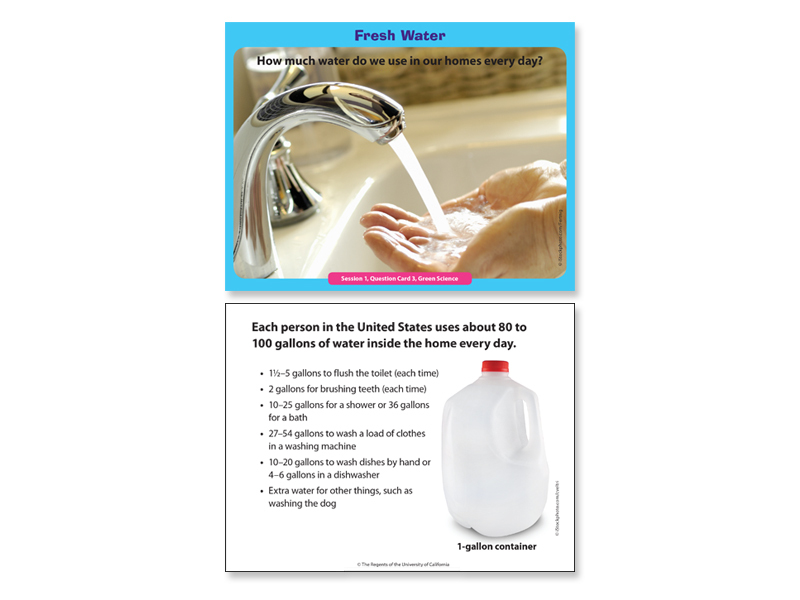 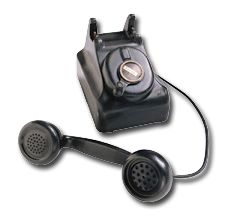 Check out the online training videos here.